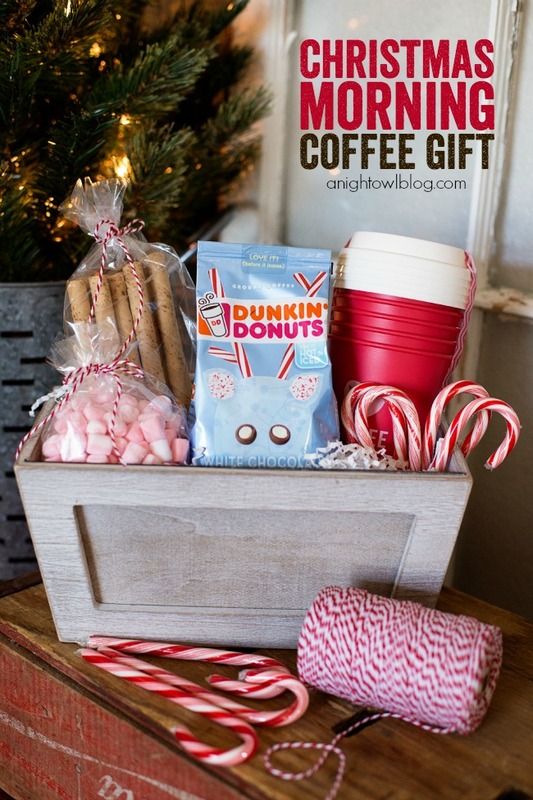 Give the gift of coffee this year with this adorable Christmas Morning Coffee Gift Basket! Hi friends! 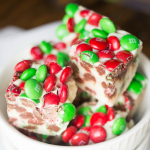 Are you ready for the holidays! I can’t believe that Thanksgiving is THIS WEEK and Christmas is right around the corner. This year has gone by too fast! 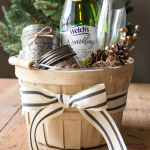 Now that we’re heading into December though, we definitely have gifting on the brain. 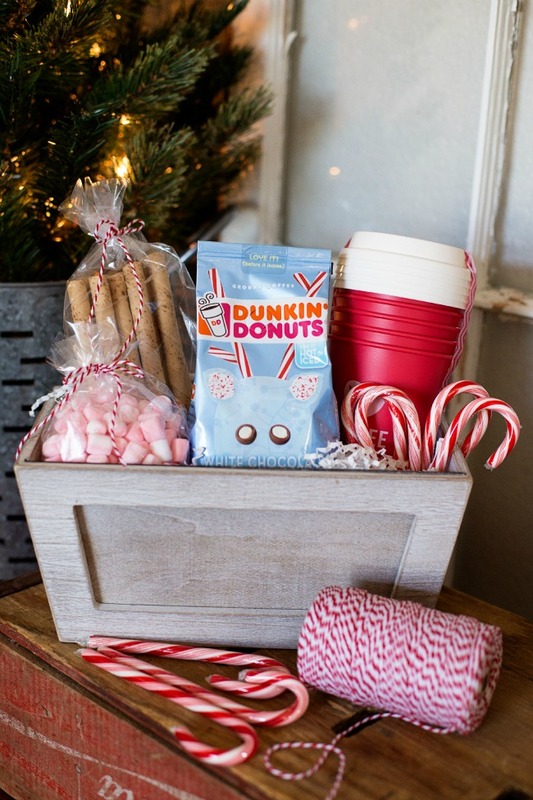 And for those folks in your life who can’t live without coffee (my hand is raised), how about an adorable Christmas Morning Coffee Gift Basket? 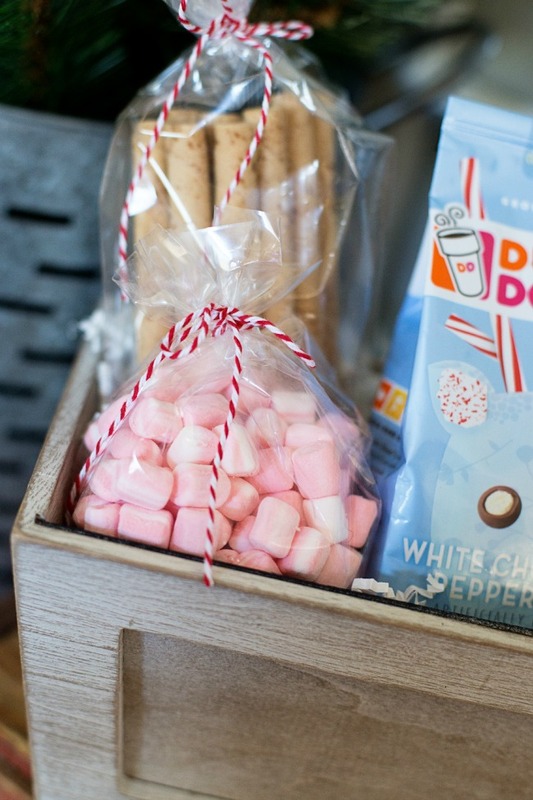 And of course it all starts with Dunkin’ Donuts® Coffee! Walmart has a variety of flavors and roasts, specifically seasonal flavors, for every Dunkin’ Donuts® coffee fan! 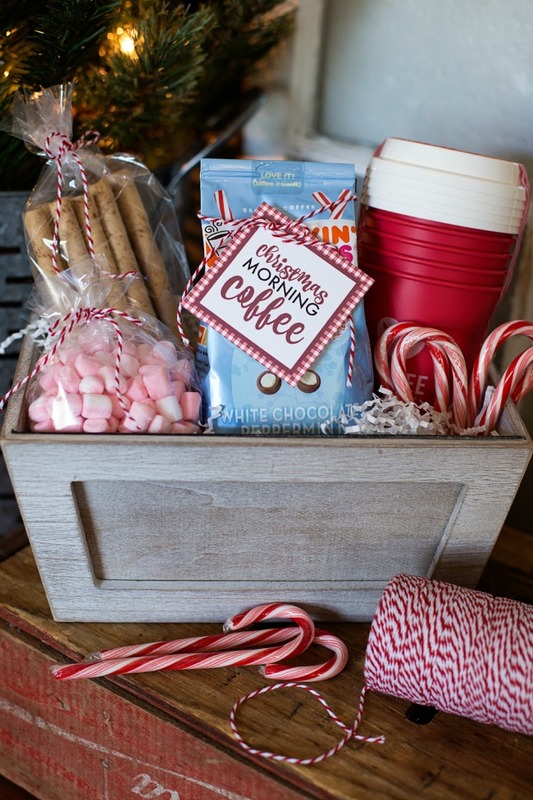 I thought their White Chocolate Peppermint sounded not only tasty but was so cutely packaged and perfect for our Christmas Morning Coffee Gift Basket! 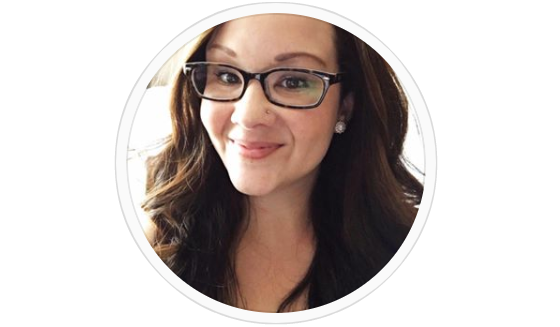 And right now you can save $1.00 off via Ibotta on Dunkin’ Donuts® Coffee exclusively at Walmart. So be sure to head down to take advantage of that great deal today! Now that we had the coffee, it was time to fill our basket. We grabbed this cute collection of coffee cups – perfect for the at-home crowd. 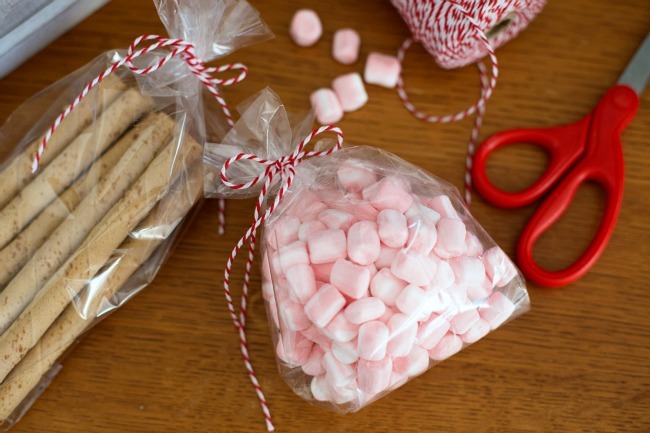 Next, we packaged up yummy pirouette wafers and peppermint marshmallows. 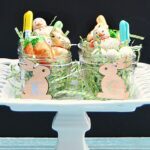 Then just fill in the gaps of the cute little basket with filler and toss in a couple candy canes and you have one adorable package! 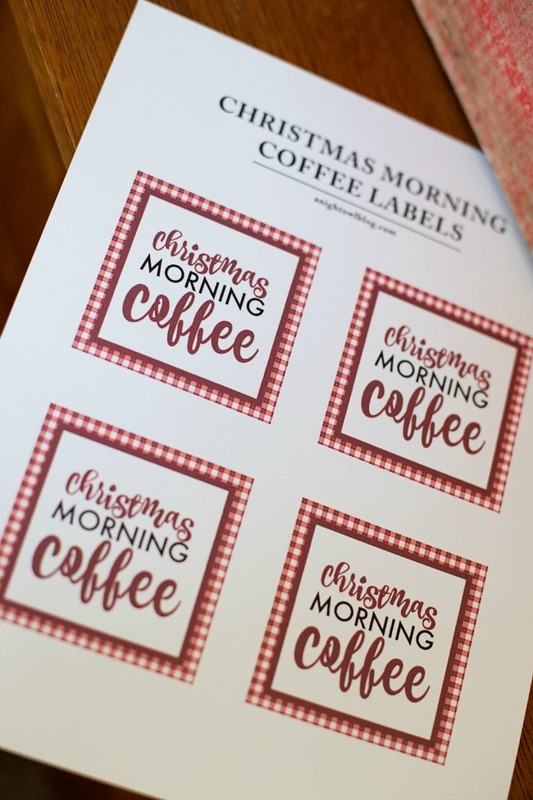 You could even add a cute little Christmas Morning Coffee tag if you’d like! DOWNLOAD THE TAGS HERE! 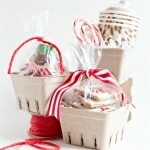 And once it’s all sorted and tied together, what a cute Christmas Morning Coffee Gift Basket you have! 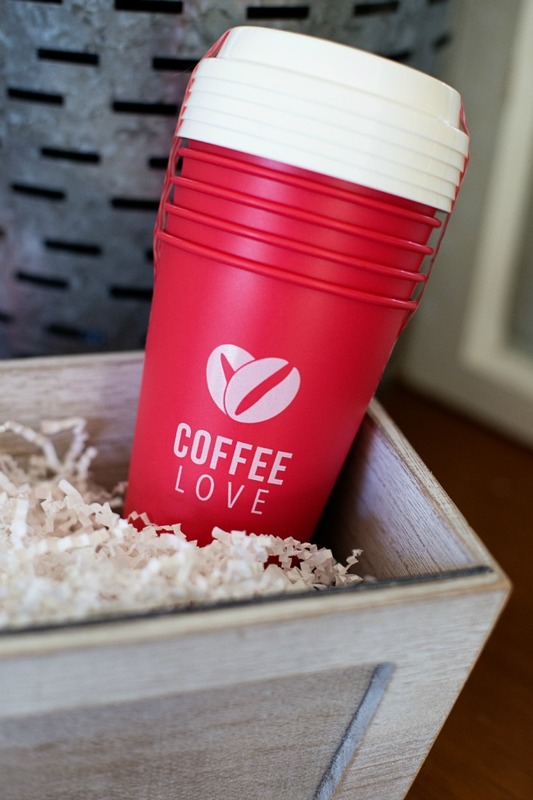 Now what coffee-lover WOULDN’T just adore this gift at Christmas?! Perfect for neighbors, teachers, your mailman and MORE! 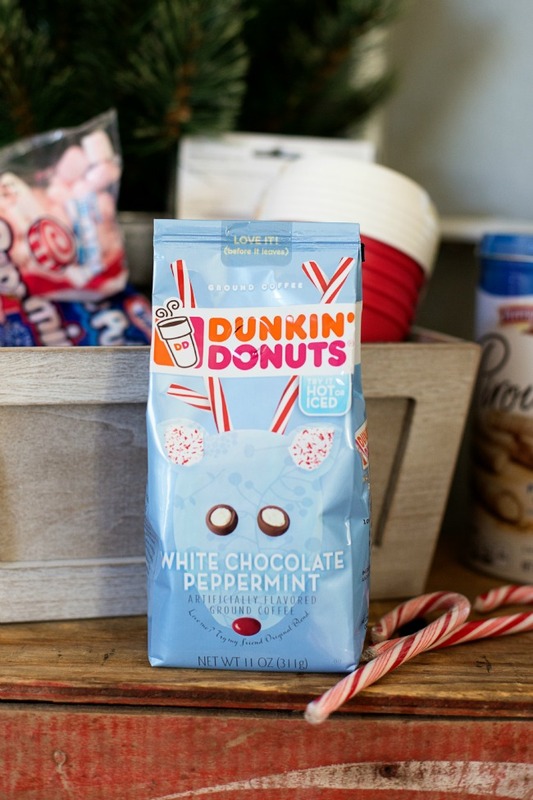 So head down to your local Walmart this holiday season and stock up on Dunkin’ Donuts for your holiday gifts and especially your own to enjoy Dunkin’ Donuts® Coffee at home this Christmas!